Set in 1970s Mexico's Colonia Roma, the Netflix film revolves around the life of a middle-class family's live-in maid, Cleo. 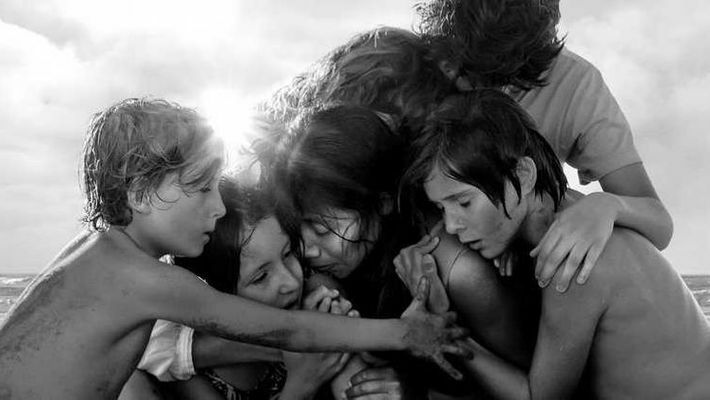 It was a Viva Mexico' moment at the 91st Academy Awards as "Roma" became the first feature from the country to receive the Oscar in the best foreign language film category. The moving black-and-white masterpiece by Alfonso Cuaron was being bid as a sure-shot winner in the segment, which also saw "Cold War" (Poland), "Shoplifters" (Japan), "Never Look Away" (Germany) and "Capernaum" (Lebanon) as fitting fellow nominees. 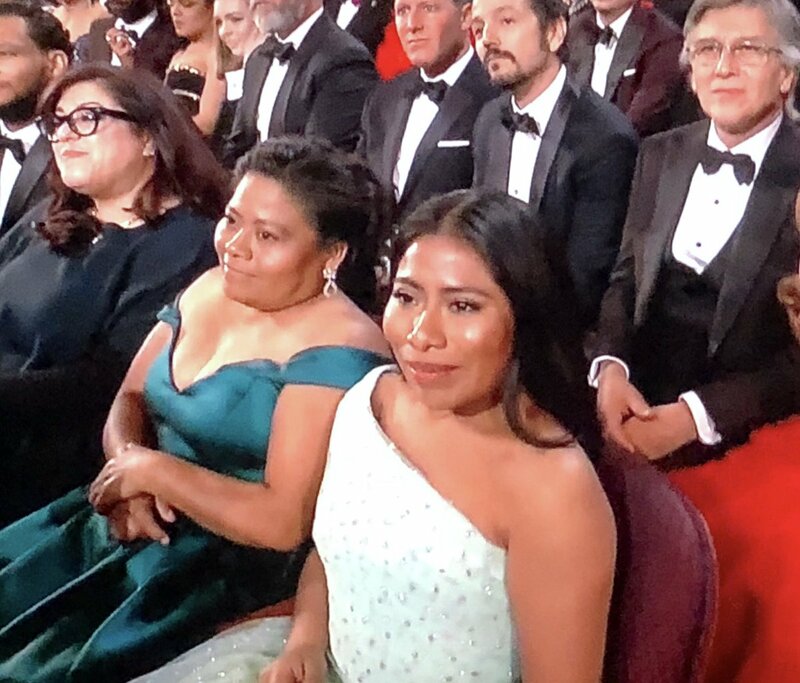 Played by first-time actor and best actress nominee Yalitza Aparacio, Cleo's character was based on the Cuaron's real-life nanny and maid Liboria Libo Rodrguez, to whom he has also dedicated the film. This was the eighth time a Mexican feature was nominated in the best foreign language film category. "I grew up watching foreign language films and learning so much from them. Films like 'Citizen Kane', 'Jaws', and 'Rashomon', 'The Godfather' and 'Breathless' were my inspirations," he said in his acceptance speech. "'There are no waves, there is only an ocean'. The nominees tonight have proven that we are part of the same ocean," he added quoting French new wave filmmaker Claude Chabrol. Interestingly, Cuaron's compadres and fellow Mexican filmmakers Alejandro Gonzalez Inarritu and Guillermo del Toro have been previously nominated in the same category. In another record, Roma is also the first Netflix film to be nominated for an Oscar and win the award. It has also received a Golden Globe, Critics' Choice Movie Award and BAFTA Award for best foreign language film. The film, which is described as Cuaron's most personal work till date, faced tough competition from another monochrome Polish filmmaker Pawel Pawlikovski's moody, post-war drama Cold War. Roma is also the fifth ever film and first Mexican film to be nominated in both Best Foreign Language and Best Picture after Amour (2012), Crouching Tiger, Hidden Dragon (2000), Life is Beautiful (1998) and Z (1969).